Sarah Koenig and Julie Snyder, producers of Serial, an investigative journalism podcast, led a forum at Strathmore May 11 to discuss the show’s success and the importance of thorough and accurate journalism. The forum consisted of a discussion on the origins of the podcast and its impact, eventually opening up into a brief question and answer session. During the talk, the pair explained how Serial brought podcasts to the forefront of investigative journalism. Podcasts previously used an informal tone, so by analyzing a murder case, Serial shocked some listeners and created controversy over the morality of serious podcasts, Snyder said. 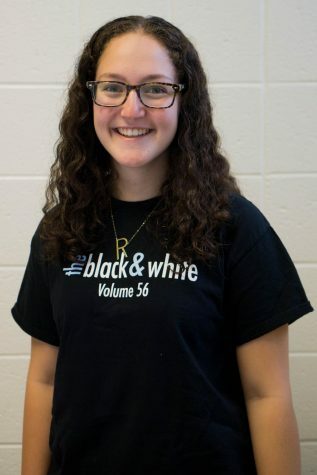 The combination of the podcast’s easily comprehensible nature and the intense subjects it covers drew some students in, including senior Emma Liles. Serial covers one nonfiction story per season, and much of the Strathmore discussion focused on the podcast’s first and most popular season, which followed a 1999 Baltimore murder case that resulted in the conviction of Adnan Syed. 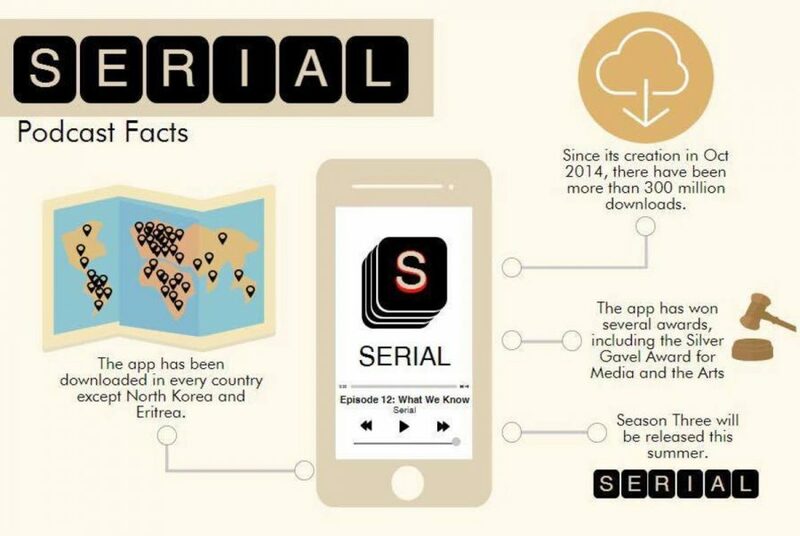 The conviction was vacated last year due in part to Serial’s exposure of the case’s flaws. Koenig and Snyder also discussed how reporting during that case proved harder than it appeared. Many key sources refused interviews, and the producers needed to leave some details out to respect the victim’s family, Koenig said. “For me, a good reporter knows what to put out into the world, but also what not to put into the world,” Koenig said. Koenig and Snyder said they didn’t want the podcast to feel manufactured despite the show being fully scripted. In the question and answer session, Koenig said that Serial benefits listeners by exposing people’s reluctance to change their thoughts and beliefs. It was this unorthodox examination of the criminal justice system that compelled senior Ellis London to listen, he said. “I really dislike the criminal justice system in this country, so I was happy to listen to anything that challenged it,” London said. Snyder also described another aspect of the podcast: Serial’s unusual format defied the notion that an audience would lose interest in a story if it was broken up weekly. If anything, Koenig and Snyder have found that the audience is more eager to learn about the investigation, Snyder said.